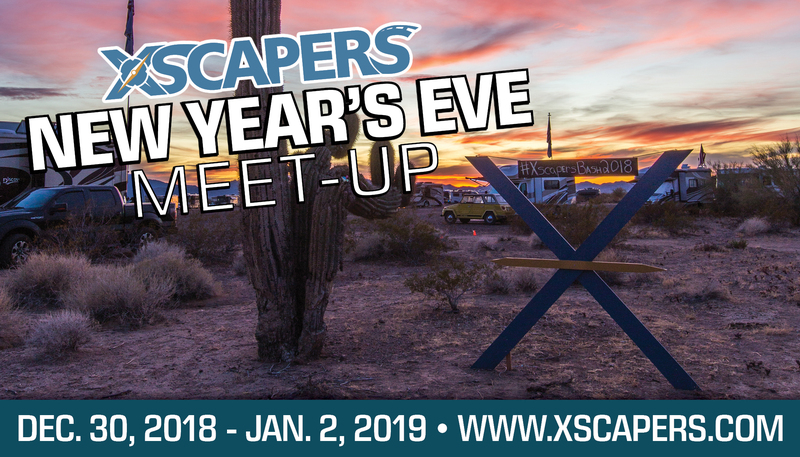 Celebrate the New Year with your fellow Xscapers! Join a meet up to ring in NYE! There won’t be a lot of organized activities, this is just a chance to party like it’s 2019 in the Quartzsite Desert! With this year’s Annual Bash outgrowing Quartzsite and moving to Lake Havasu, we want to ensure we maintain the spirit and roots of the first Quartzsite Convergence that took place 3 years ago. 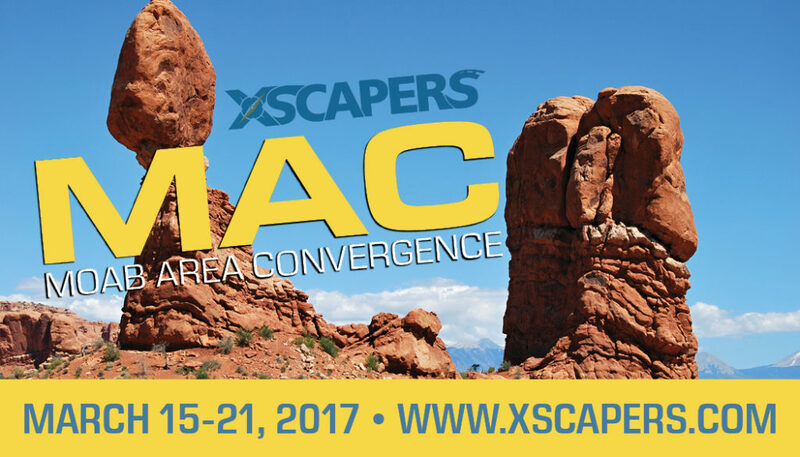 Just like the first handful of Xscapers gatherings, this will be an opportunity to link up with some fellow Xscapers and simply enjoy serendipity and each other’s company under the desert sky. Please join the FB Group page created for this event specifically. 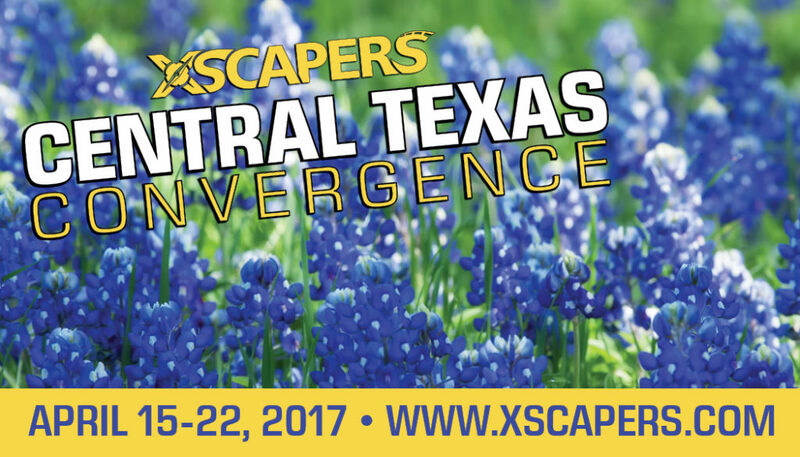 This page will be used for communication leading up to and during the event. You will also receive instructional emails a few weeks prior with more information as needed. 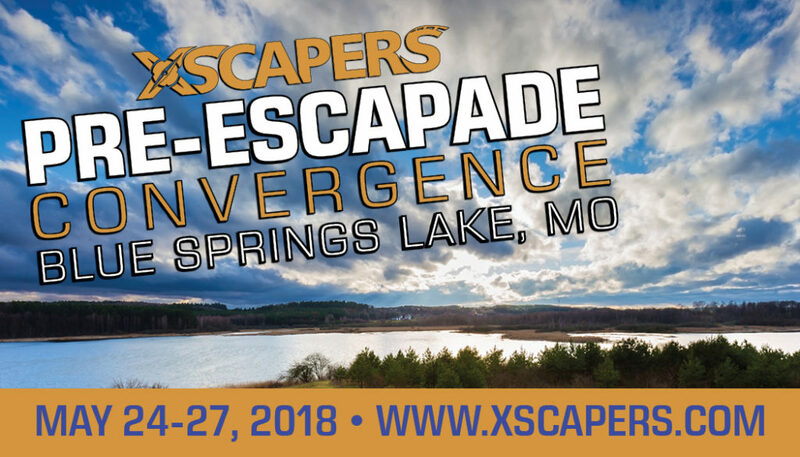 By attending this event, you are agreeing to the following: As an attendee, you assume all risk and danger relating to your personal property, RV and attendance at the convergence, whether occurring prior to, during or after the event. In the event of loss or theft, no claim will be made upon Escapees, its volunteers, employees or agents. Volunteers may be directing and assisting you in your parking areas. However, it is the driver of the vehicle who is ultimately responsible for avoiding obstacles or dangerous situations, and is solely responsible for any damage to one’s property or the property of others. As an attendee at this event, you are granting your permission to be filmed, videotaped, audiotaped, or photographed, and granting the full use without compensation. Excited for our first meetup!